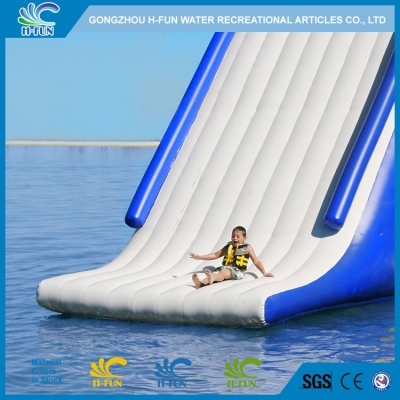 1, Material: Heavy duty 0.9 mm PVC tarpaulin, aging resistant, fire retardant. 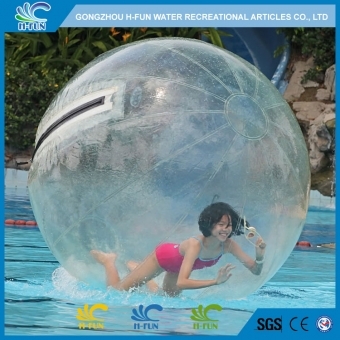 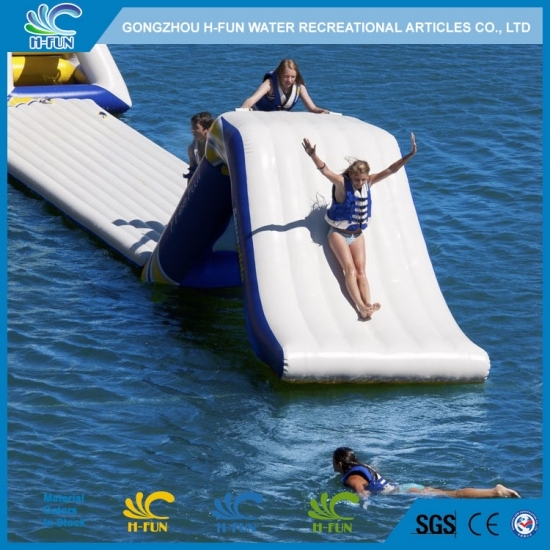 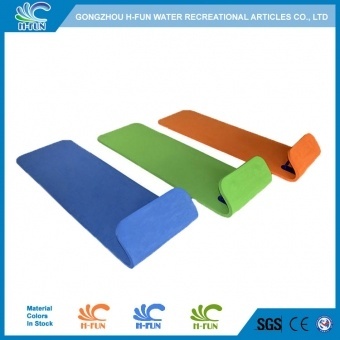 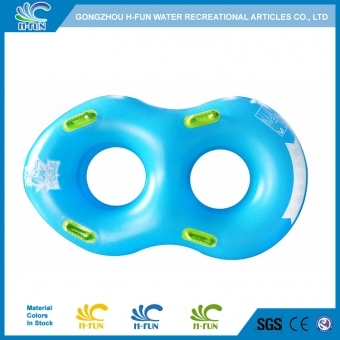 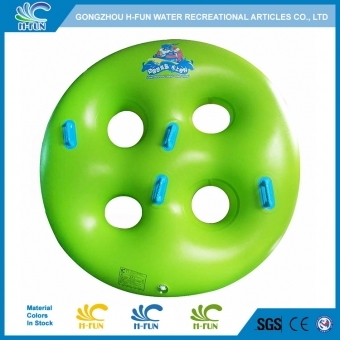 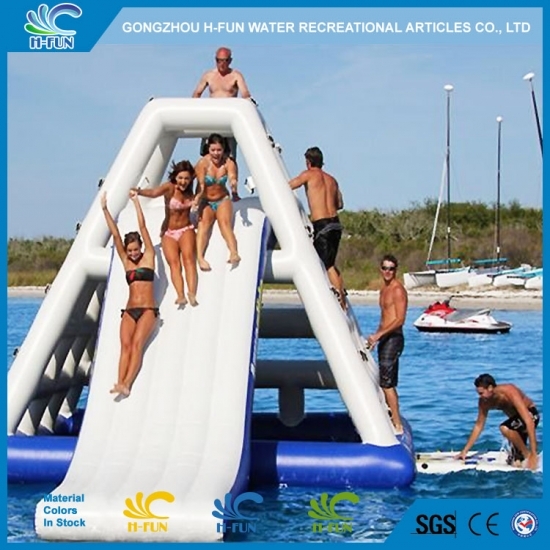 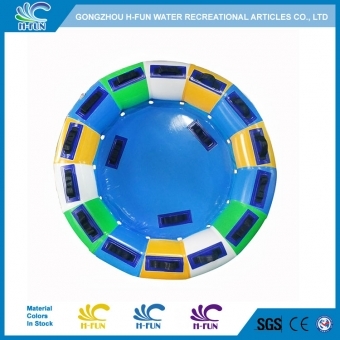 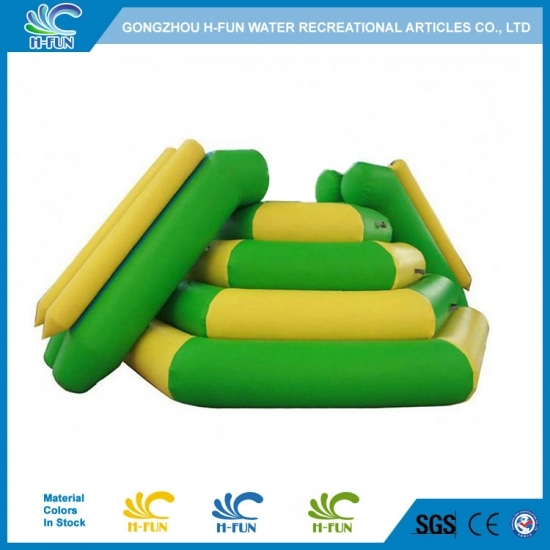 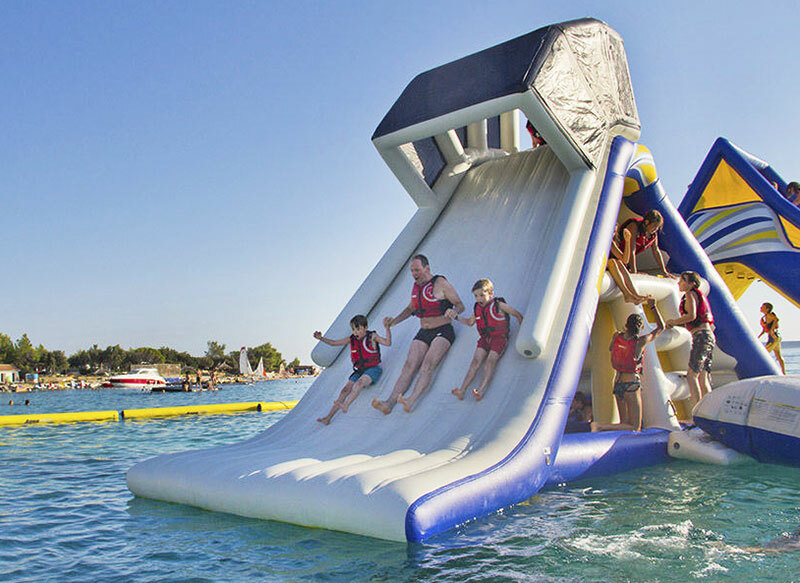 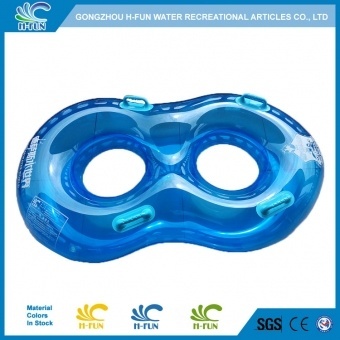 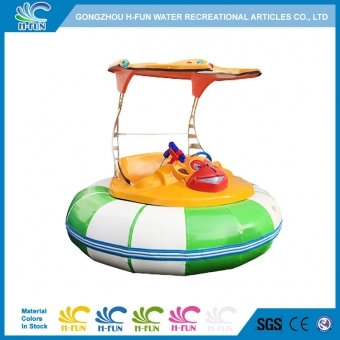 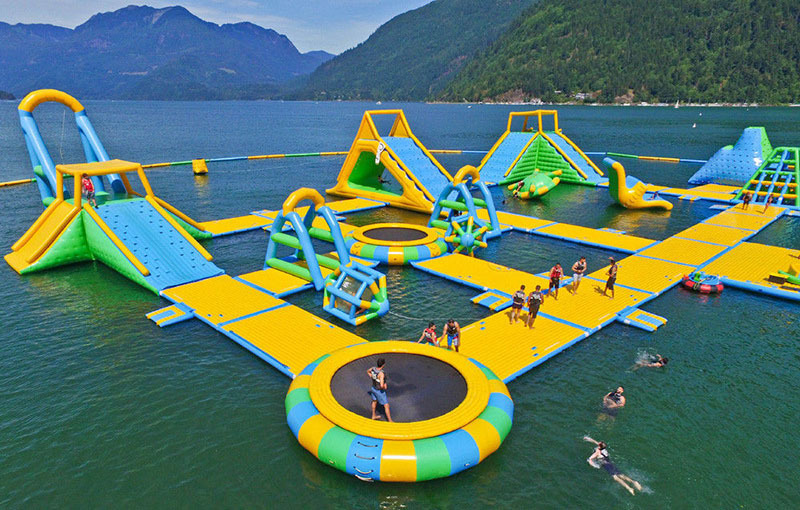 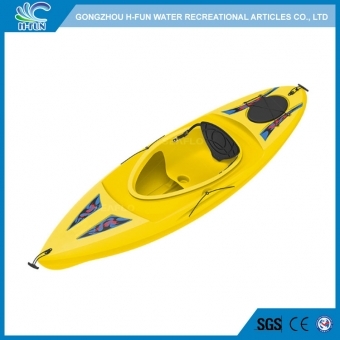 3, Combine with inflatable water walking ball, water roller, trampoline, iceberg, seesaw, Saturn and other inflatable water park toys to make a big inflatable water park. 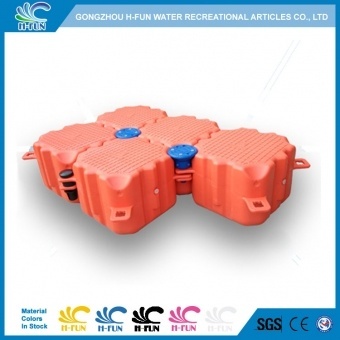 4, Materials in stock, short deliver time.